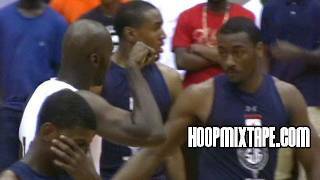 Here is John Wall and Julius Hodge going head to head at the Greater NC Pro-Am on Tuesday night. Julius Finished with 20 while Wall ..., Video - Firstpost. firstpost. 5'7 Trae Jefferson Has BOUNCE! Flashy Guard Shows Out At Adidas Gauntlet!